CONTRACTORFIND.co.za™ is proud to showcase only the best, registered and certified Tree Felling Contractors in Polokwane. Need qualified Tree Felling Contractors for the job? CONTRACTORFIND.co.za™ is the place to find them! 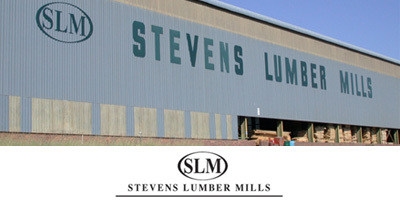 All the listed Tree Felling Contractors below have been screened and certified, ensuring that their service and quality is the best in Polokwane. 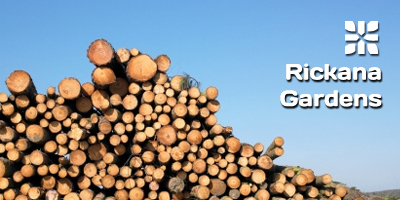 Find the top Tree Felling Contractors in Polokwane now. We specialize in tree felling and stump removal. We are available to remove, dispose, and recycle items that people leave behind when they are evicted, foreclosed on, or simply tired enough to leave their stuff behind for someone else to clean up! 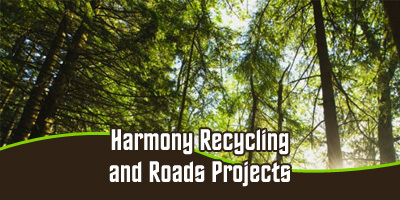 We provide professional and courteous refuse removal. 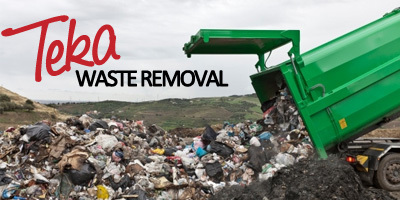 Teka`s Refuse Removal provides garden service, waste removals, garden refuse disposal, refuse collection, refuse disposal, refuse removal, rubbish disposal, rubbish removal, rubble removal, waste collection, garden maintenance.